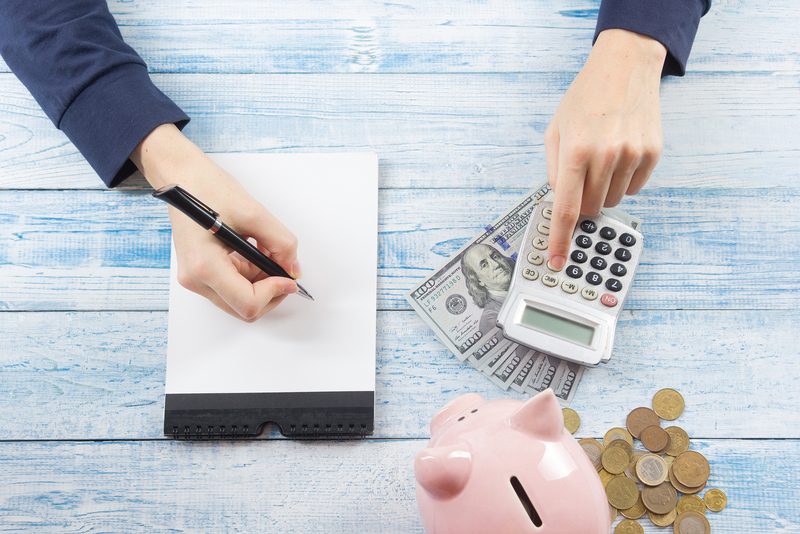 Financial problems can plague all of us these days, and it’s important to look at how you can get back in control of your money. There are so many things that cost money in day to day life. And you need to focus on taking back control of your financial situation. Clearing debts and getting onto surer financial footing is important for the future and protecting your financial situation. These days there are a lot of expenses, but there are also a lot of ways to make money as well. So, you need to try to understand and manage your money better and come up with ways of improving your financial situation. Getting out of the red and into the black is so important for lifting worries from your mind, and improving your credit rating as well. Get a load of these wicked suggestions to help you seize control of your finances. All of us have debts that need to be dealt with, the problem is that we often face a lot of different debts, and it can be difficult to keep track. To stop you from becoming overwhelmed, or drowning in debt, it might be an idea to focus on debt consolidation. Getting your finances in check is so important, and there are loan options that can help you with debt consolidation. You might even consider getting in touch with an insolvency company to help you through this process. Budgeting is really crucial to helping you climb out of the red. You need to know exactly how much money you have going out and coming in every week. This will help you prepare and organize better, and you will be able to keep on top of your finances more carefully. Budgeting helps show you where you might be overspending and will allow you to cut costs and make financial changes. Budgeting is essential for helping you live cheaper and save money, as well as helping you get out of debt. Credit cards might seem like a great option, but they are also part of the problem. You have to make sure you ditch the credit cards if you are serious about getting out of debt and working toward greater financial freedom. It can be daunting without the safety net of a credit card, but this is something you need to avoid because it’s liable to place you further into debt in the future. Credit cards are problematic because they essentially give you free money to spend, and you get in that mindset that you aren’t really spending money, so it doesn’t count. This is bad and will put you even more into debt, so make sure you avoid the issue. Taking back control of your personal finances is a great way to be proactive and ensure you are sorting your money out. Many of us find ourselves in a mess financially, and this can lead us down a destructive path. So, it is important to manage your money correctly and give yourself more opportunity to become debt-free.